Tonight is officially “Must See Shag TV”! Two of my all-time favorite superheroes are appearing on the small screen tonight! 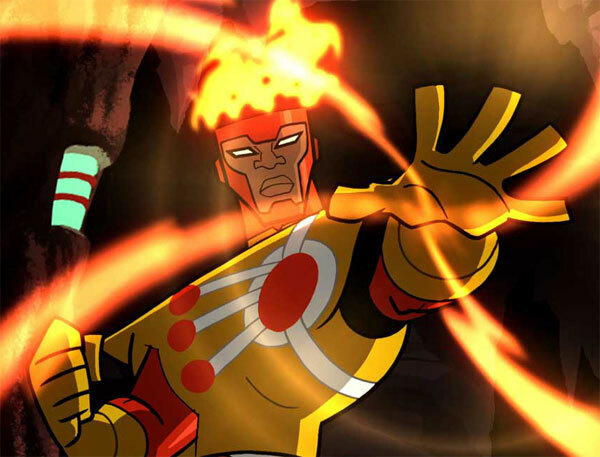 Doctor Fate and Firestorm, two different TV shows, on the same night! What are the odds?!?!?!? A man named Sylvester Pemberton tracks down Chloe (Allison Mack) and tells her he knows about her team of superheroes and needs their help. However, before he can explain who he is, he is attacked and killed by Icicle (guest star Wesley Macinnes). Clark (Tom Welling) and Chloe’s (Allison Mack) investigation leads Clark to the former headquarters of the Justice Society of America where he meets up with Nelson AKA Dr. Fate (guest star Brent Stait), Carter Hall AKA Hawkman (guest star Michael Shanks) and Courtney AKA Star Girl (guest star Britt Irvin). Courtney pleads with Hawkman and Dr. Fate to help her catch the killer that is targeting their group but they are reluctant to resume their duties as superheroes. Clark, John Jones (guest star Phil Morris), Green Arrow (Justin Hartley) and Chloe team up to help the JSA stop Icicle before he murders another member of the group. Meanwhile, Lois (Erica Durance) receives a package from a mysterious agency called Checkmate, run by Amanda Waller (guest star Pam Grier). Geoff Johns wrote the two-hour episode. Glen Winters directed the first hour and Tom Welling directed the second hour. 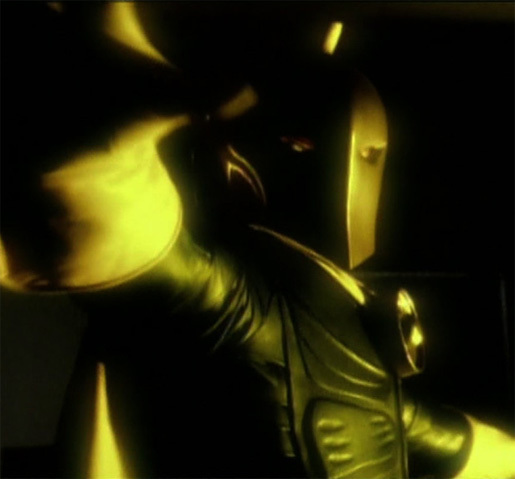 My thanks to Luke over at the Hawkman blog (Being Carter Hall) for sending me tons of great information on Doctor Fate’s appearance on Smallville. A school field trip goes awry when Dr. 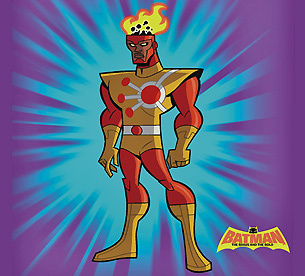 Double X causes a lab explosion that fuses slacker science teacher Ronnie to his genius pupil Jason, creating the reluctant hero Firestorm…and unbeknown to them, it leaves Batman divided into three parts! Smallville “Absolute Justice” airs tonight at 8pm-10pm eastern time on the CW network. Batman: The Brave and the Bold “A Bat Divided!” airs tonight at 7:30pm eastern time on Cartoon Network. Hooray for Doctor Fate and Firestorm! I guess you will be posting a review of Smallville? I’m eager to discuss this episode. Maybe I will start a thread on The Unique Geek listserv. I hate to admit it, but I haven’t had a chance to watch the Smallville episode yet. I watched Smallville yesterday morning when we got back in town… and it was pretty dang awesome. 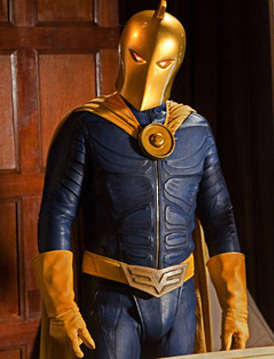 You will not be disappointed in Dr. Fate’s portrayl I do not think. I thought it was ‘meh’ another episode full of yammering on endlessly and not a lot of action, or substance. Maybe I was watching a different show, as everyone else seemed to be in love with it! But, for me, entirely (a bit above) average 7/10 – a better than usual Smallville episode, but still yawnville.